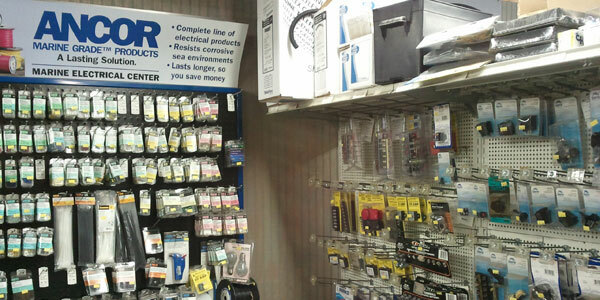 Yank Marine Services in Dorchester has a well- stocked Ship’s Store that includes hardware, plumbing and electrical supplies, boat trailer parts, dock hardware, dock ropes, life vests, safety equipment, fiberglass cloth, fiberglass resins, fillers, hardeners, gel- coats, paints and adhesives. Our Ship’s Store also stocks a variety of Teleflex & Trident marine hoses, filters, engine oils, fuel additives, anti-freeze, cleaning products, Johnson, Jabsco, & Rule pumps, zincs, batteries and much more. 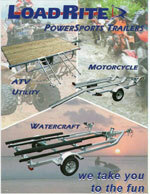 If we do not have an item in stock, we can usually have it delivered within 1-2 business days. 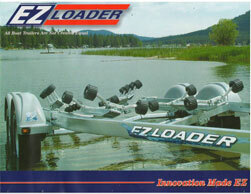 Yank Marine Services also sells Load Rite and EZ Loader boat trailers. 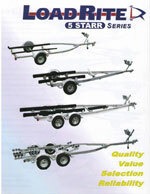 Call us for trailer pricing, options, and availability.